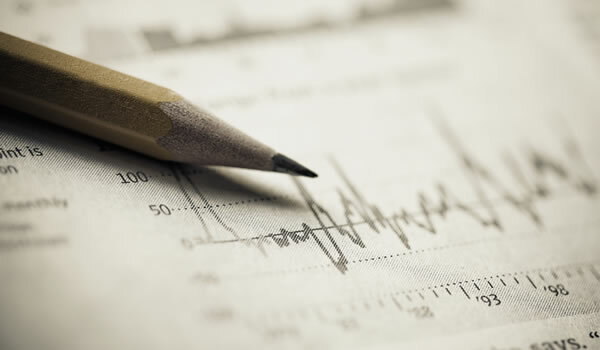 Financial statements describe the financial resources of an organization and how it has utilized those resources. Financial statements can be used to ensure that a program is operating within its budget and to serve as a historical basis for preparing future budgets. Financial statements are an important part of a safety net dental clinic's business plan, as well. Financial statements need to be generated by the finance department of the safety net dental clinic’s parent organization. The reports need to be accurate and must be produced at regular intervals. In the case of a stand-alone clinic, financial statements need to be generated by an accountant, CPA, or financial analyst. Different financial statements are necessary to report different things. For example, one statement may show a short-term loss, while another may show that the organization in good financial health overall. This is analogous to an individual losing money in the stock market one year but still having a substantial net worth owing to previous years of savings and investments. Reports the total revenue and expenses and the difference (profit or loss) for a specific period of time (year, year to date, month, quarter). A goal of a financially sustainable operation is a statement of activities that shows revenue running near or ahead of expenses. Predicted revenue and expenses should be compared to the actual revenue and expenses at least quarterly, but preferably on a monthly basis. Major differences should be reviewed and, if necessary, plans changed to correct the situation. The statement of activities is also known by different names such as a revenue and expense report, an income statement, or a profit-and-loss statement. Shows snapshot of an organization's financial health, much like an individual's net worth. The statement of financial position shows all the assets and liabilities as of a specific date at the end of each accounting period, which is typically at month end or year end. Common assets include money in bank accounts, accounts receivable, and equipment owned, while common liabilities include accounts payable and debt service. By comparing the balance sheet at one point in time (usually the last day of one year) with the balance sheet at another point in time (such as the last day of the previous year) on the same statement, you can assess change in financial health (financial position). If a safety net dental clinic is operated as a department of a larger organization, it may be unlikely that a separate statement of financial position will be prepared just for the clinic. Reports how the cash position only changed during the year. In addition to the preceding examples, the Alliance for Nonprofit Management provides considerable information about financial statements, along with examples on its website.